Historian Flannery Burke’s A Land Apart takes readers to the Southwest’s top tourist attractions to find out how they got there, to listen to the debates of Native people as they sought to establish independence for themselves in the modern United States, and to ponder the significance of the U.S.-Mexico border. Burke emphasizes policy over politicians, communities over individuals, and stories over simple narratives. 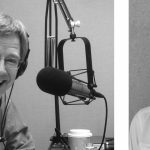 Burke discussed how Arizona and New Mexico came to embody what we now think of as “The Great Southwest” with travel icon Rick Steves, appearing on his radio show with fellow authors Terry Tempest Williams and Christopher Solomon. 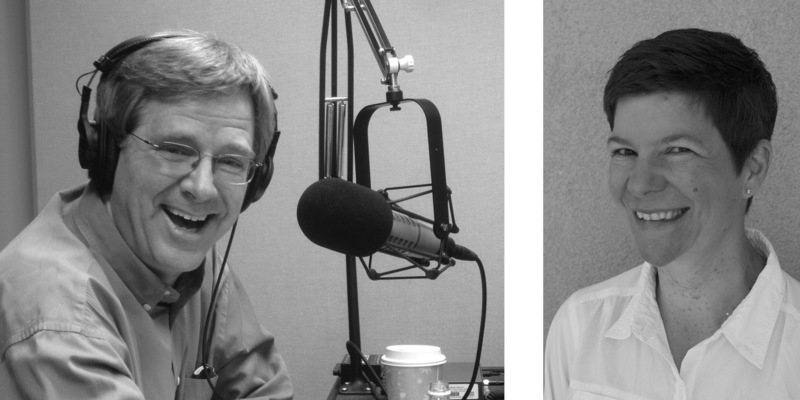 Listen to the conversation on Travels with Rick Steves.